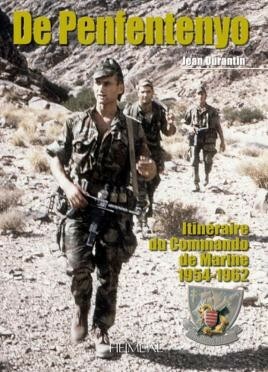 Jean Durantin presents the long-awaited history of the French Naval Special Forces unit Commando de Penfentenyo enlisted in the Algerian battles from 1954 to 1962. Unfortunately, due to sales rights restrictions, we cannot offer Le Commando De Penfentenyo for sale in your country. The Algerian War was a fiercely fought conflict between French and Algerians forces that resulted in the creation of the independent state of Algeria. Guerilla warfare, terrorism and torture were all components of this hard won campaign, that still haunt Algerian and French relations today.